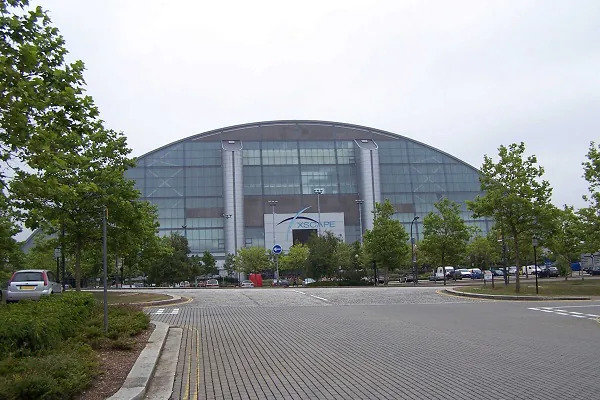 Milton Keynes is one of the newest towns in the UK, and because of that it benefits from many modern town planning amenities and technologies. One of those benefits will soon be a fleet of driverless transportation pods. These pods will carry two people at a time and reach speeds of up to 19km/h on special tracks. There are no examples of what these “cars” are supposed to look like, but the video demonstrates that passengers will able to book the via smartphone app. Word is that the first route will be between the Milton Keynes railway station and a nearby shopping centre. It will possibly cost about £2 (RM10) per trip. This isn’t the first driverless car system in the UK though. Heathrow airport has been testing similar pods for the last 4 years.